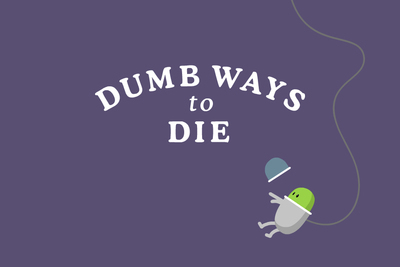 Dumb Ways to Die was a safety campaign turned viral video; the Dumb Ways to Die iOS game takes some of the characters from the catchy song and throws them into a fight-for-your-life game. 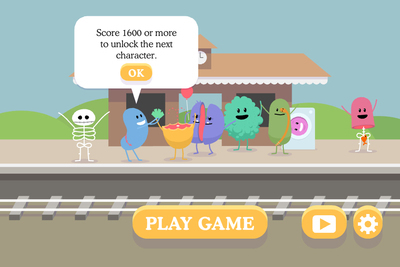 Dumb Ways to Die started as a campaign by Metro Trains Melbourne to raise awareness about deaths around train lines. The song was released online and soon got millions of views. 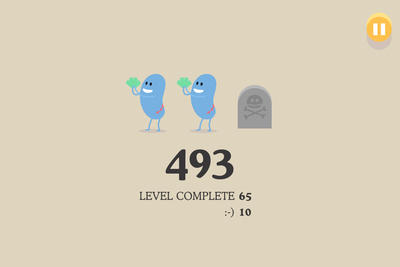 The iOS game takes a few of the characters we already know--the guy who poked a stick at a grizzly bear or the one who used his private parts as piranha bait--and it puts them in a game where you decide their fate. 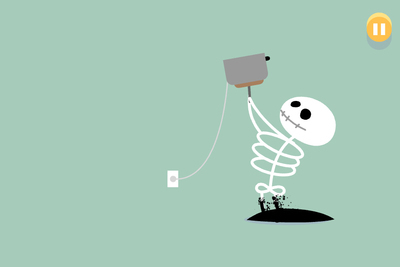 Your job is to try and stop these accident prone characters from dying. It could be by using your fingers to block up bullet holes, by wiping the screen clean of vomit, or by choosing the door in front of the panda--not the serial killer. There's even one game when your only task is to not press the red button. 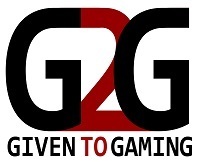 None of the games take too much effort or tactical thinking. Sometimes they can be a little confusing, but once you've played once they're all easy enough to understand. Each mini game has a time limit; don't make the time limit and you're dead. The game is recommend for kids ages 9 and up because of the cartoon violence. 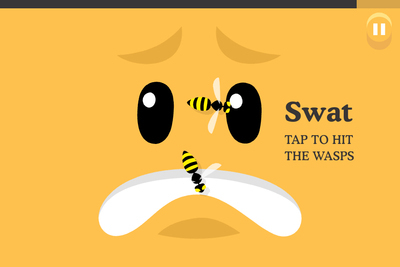 If you're downloading it for kids, have a play of it first and decide whether it's suitable.